It takes only 5 seconds to protect your hard-to-produced files. What are you waiting for? 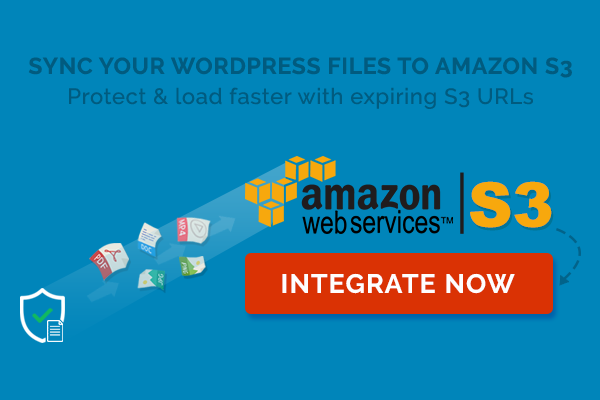 #1 Plugin to prevent direct access & protect WordPress files including photos, PDF documents and videos from being downloaded for free. Copyright © 2016-2019 BWPS, LLC.